Medium-sized male brown and white dog, very friendly. Fluffy black young kitten, blue eyes. Used to being handled. Very placid young female cat. White and grey. Extremely friendly. 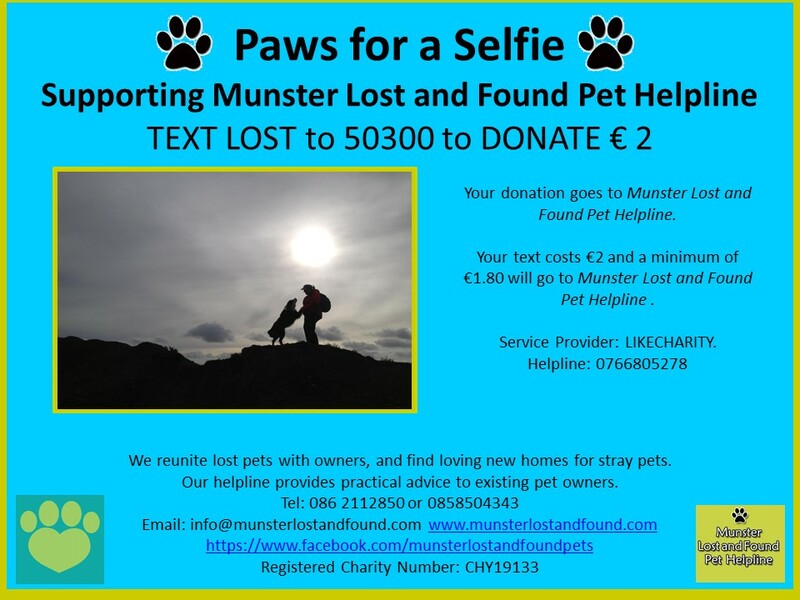 Will be bringing it to the Mahon CSPCA tomorrow.